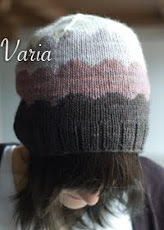 This was my Christmas present to my other sister, and I liked the way it turned out so I thought I'd write up the pattern :-) Mirasol Sulka is like some sort of delicious silky cloud and the hat works up nice and thick and cozy. If you don't like the slouchy look, you can skip the part where you block out the cables and leave it more narrow and boing-y. 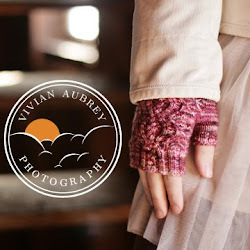 The large gauge means you can knit this up an evening, no problem. Err...sorry I didn't bring it out before the holidays, heh. That's beautiful...I love slouchy hats!! !